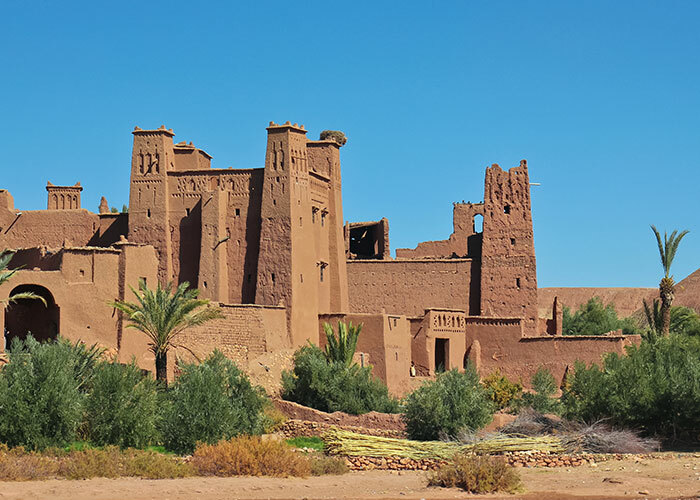 Exotic Morocco..... All You Imagined and More! to visit but just never have. 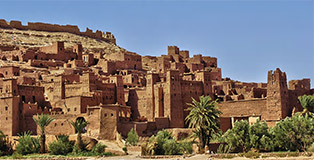 best of Morocco - each at an affordable rate. way, we promise you will not be disappointed. 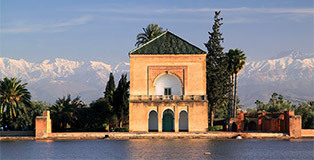 CUSTOMIZED ITINERARIES FOR INDIVIDUALS & GROUPS!